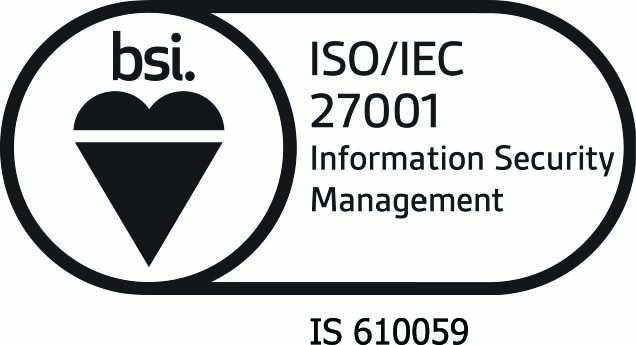 DENVER, CO--(Marketwired - April 06, 2016) - InteliSecure, the leading managed security service provider (MSSP) delivering critical asset protection for enterprise organizations globally, today announced it has received a second straight perfect score on its ISO 27001:2013 audit. The audit was bolstered by an important underlying achievement: 0 CAPAs (Corrective Action Preventive Action) in both the 2016 and 2015 audits. Since 2002, InteliSecure has performed hundreds of ISO 27001/ISO27002 Gap Analysis Assessments, assisting clients in designing and implementing risk assessment programs and attaining ISO 27001 certification. InteliSecure, protecting more than 3 million users and 500 large enterprise organizations around the world, differentiates from other managed security service providers by offering unparalleled expertise in effective planning, design, and implementation of Information Security Management Systems (ISMS) in accordance with the ISO 27000 family of standards. "InteliSecure has adopted the ISO 27001 framework at all levels, and achieving a second straight perfect score on our audits is a testament to the hard work, expertise, and dedication of our team," said InteliSecure Co-founder and CTO Chuck Bloomquist. InteliSecure scores its second consecutive perfect ISO27001:2013 audit and records 0 CAPAs in 2016 and 2015 renewal audits. InteliSecure protects more than 500 enterprise customers and three million users globally with managed security services tailored to safeguard enterprise assets from the escalating frequency and scale of global cybersecurity threats.